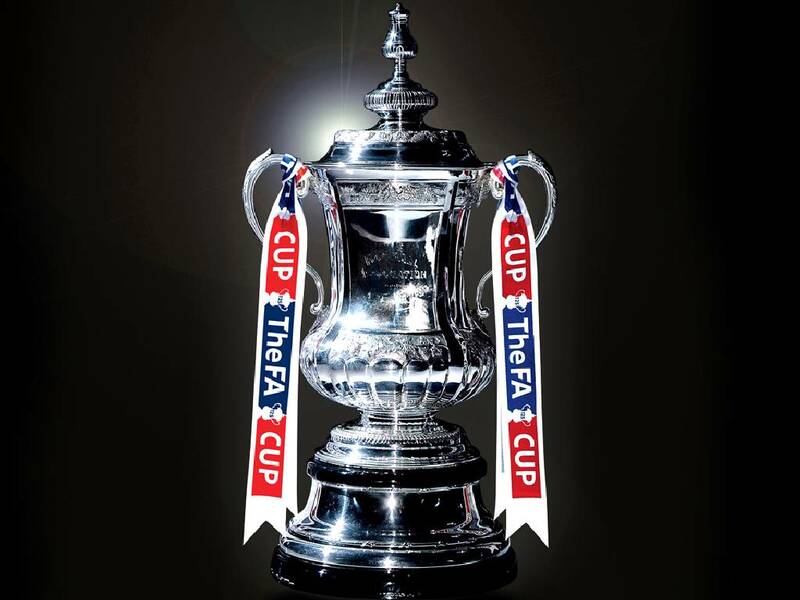 Holders Manchester United will host Championship Reading in the third round of the FA Cup. Jose Mourinho's side face a meeting with the Royals and former Red Devils defender Jaap Stam, now in charge at the Madejski Stadium. Manchester City will travel to West Ham's London Stadium while 2015 winners Arsenal head to Preston. Tottenham host Aston Villa, Liverpool will face either Newport or Plymouth and Chelsea are at home to Notts County or Peterborough. There is another all-premier League tie at Goodison Park where Everton will entertain champions Leicester, while Hull host Swansea and Sunderland meet Burnley. Last season's runners-up Crystal Palace head to Bolton, Southampton travel to Norwich and Bournemouth face a trip to Millwall. Middlesbrough welcome Sheffield Wednesday, Stoke host Wolves and West Brom were drawn at home to Derby. The romance of the cup was in short supply with Stourbridge, the Northern Premier Division club, heading to Wycombe if they can get past their rearranged second-round clash with Northampton. Sutton's fellow National League team Barrow are at home to League One Rochdale. The ties will take place over the weekend of January 7/8.